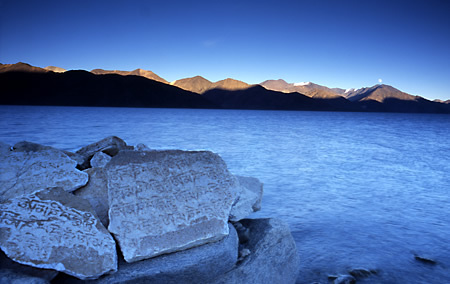 Spangmik, the farthest point to which foreigners are permitted, is only some seven km along the southern shore from the head of the lake, but it affords spectacular views of the mountains of the Changchenmo range to the north, their reflections shimmering in the ever-changing blues and greens of the lake's brackish waters. 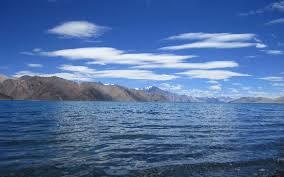 Above Spangmik are the glaciers and snowcapped peaks of the Pangong range. Spangmik and a scattering of other tiny villages along the lake's southern shore are the summer homes of a scanty population of Chang-pa, the nomadic herds people of Tibet and south-east Ladakh. The Pangong Chnag-pa cultivate sparse crops of barley and peas in summer. It is in winter that they unfold their tents (rebo) and take their flocks of sheep and pashmina goats out to the distant pastures. Arrival at Leh airport, to be received by our representative and transferred to the Hotel. Check in to the hotel for a Complete day of rest wherein welcome tea and coffee will be served by the Hotel. Lunch will be served at 2.00 PM, after lunch visit Leh Market, Leh Palace and Shanti Stupa. Overnight Hotel. After breakfast drive to Lamayuru enroute visit Liker Monastery and Gurudwara Pathar Sahib. Check in Camp at Alchi or Ule and enjoy your hot Lunch. After Lunch drive to visit the mesmerising Moon landscapes and the Lamayuru monastery (Oldest Monastery in Ladakh). Overnight Camp or Hotel. DAY 03: Ule to Leh (70 Kms). After Breakfast leave for Leh enroute visit Alchi, Likir Monastery, Magnetic Hill, Pathar Sahib Gurudwara and Hall of Fame. Reach Leh by Evening. Overnight Hotel. 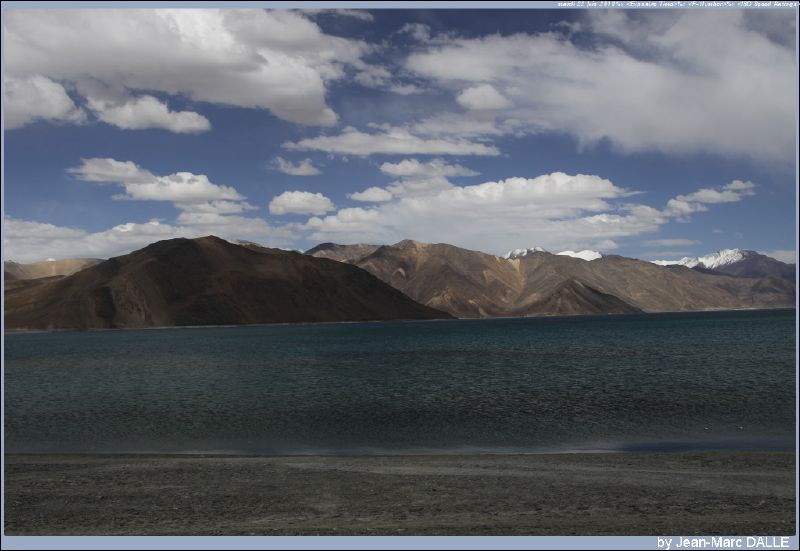 Drive to Pangong Lake 14,500 ft, through Changla Pass 17,350 ft. Pangong Lake is a spectacular lake which is surrounded by colorful mountains. The views reflected on the lake is simply mesmerizing. The color of the lake keeps changing throughout the day. Overnight Camp. We take our morning breakfast and then drive back to Leh. Enroute, we visit Thiksey Monastery and Shey Palace. Overnight Hotel. 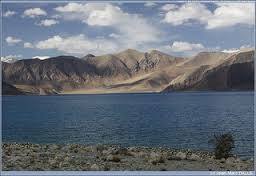 Drive to Nubra Valley via Khardungla (Highest Motorable road in the World, 18,380 ft). Arrive at Deskit by Afternoon. Rest of the day, one is free to explore Deskit, Hunder Villages and camel Safari in Sand Dunes between Deskit and Hunder Village. Overnight Hotel. 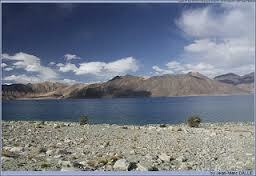 Today, after breakfast, we visit Deskit Monastery and drive back to Leh by same Route, crossing Khardungla Pass. Overnight Hotel. 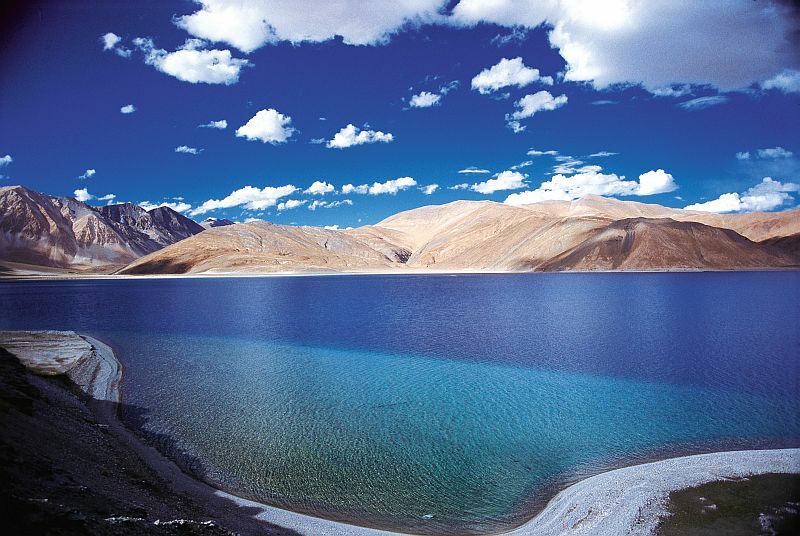 Your trip to Ladakh and Leh comes to an end today. Fly back to Delhi. We hope you enjoyed the tour with us. A representative from Himalayan Glacier Trekking will transfer you to the airport for your onward journey.